For many military families, moving is not out of the ordinary. And some families will be packing up and settling into a new town once every few years. While moving will always be a chore, there are lots of strategies you can use to make it easier on your family once orders are delivered and the moving planning begins. Follow these tips for your next move to make the transition easier for yourself and your family. Every home accumulates items through the years, from new clothes to furniture to gifts and heirlooms. However, for military homes, these items may just become more work next time you start packing for a move. That’s why it’s a smart idea to have an annual de-clutter where you take any unused or unwanted items for donation—or hold a garage sale—so you can keep the packing list light when the time comes. Packing can be time-consuming, but it’s unpacking that can be the true challenge. Don’t rely on memory to determine where items should go in drawers and cabinets or how the television cables should be plugged in. Take pictures before you pack up, so you can easily remember what you have and where it should be stored. When cleaning out bathroom and kitchen drawers, it’s tempting to throw everything that’s loose in a box and move on. However, this will only create a mess that you have to deal with later. Stock up on plastic baggies of varying sizes so you can store silverware, pens, makeup, toys, and anything else that could easily become disorganized in a box. Baggies are also great for storing hardware for bookshelves, desks, and bedframes. Simply tape the bag to the corresponding item, and you won’t have to go searching for screws when it’s time to reassemble. 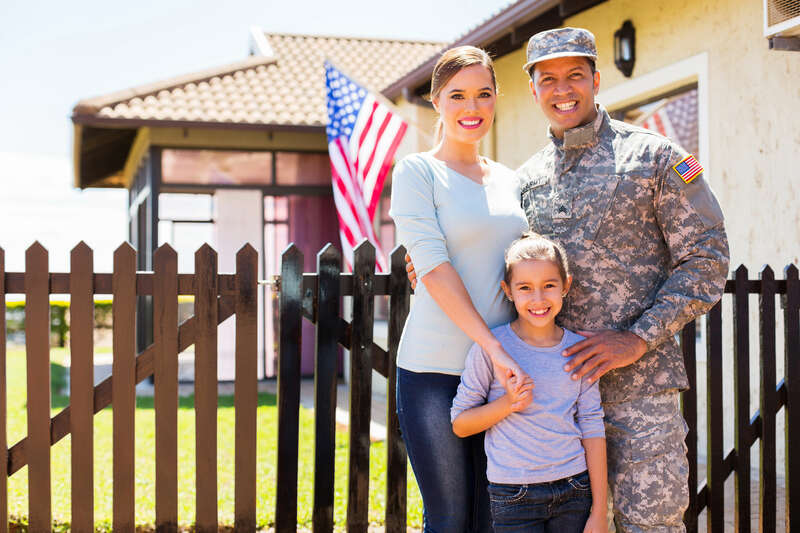 Castle & Cooke is proud to welcome military families working on Fort Huachuca to our beautiful residential communities in Sierra Vista, which feature both custom-built and move-in ready homes. To learn more about our houses and developments in Southern Arizona, visit our website or call (520) 378-5110.